Amazing customer service. 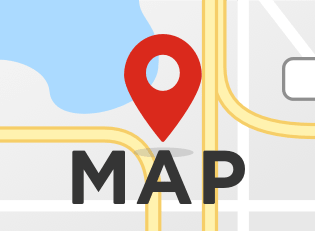 Very friendly and got the job done quickly and it was done right for an amazing price! Quick service with excellent results! Fixed as promised at the agreed upon charge. But I also got a friendly smile, quick service, new screen protector, and Even a fix to an issue found during the initial repair. You won’t be disappointed! Greg was of great assistance. Courteous, helpful and efficient with repairs and timing of completion. Great experience. Thank you. Great price and speedy back glass replacement!!! It can take a lot to throw off the day of a Floridian- the weather is warm, and the sun is always around. Broken electronic devices? They are sure to throw off the day. From work to relaxing at the beach, your device is what gets you through the day! Whether it is an iPhone, smartphone, tablet, game console, computer, or anything else that has a power button, uBreakiFix Boca Raton has you and your device's repair needs covered! There's no need to feel down about your breaking your mobile gadget- uBreakiFix Boca Raton has the trained technicians to help you and your device in the best way possible!. 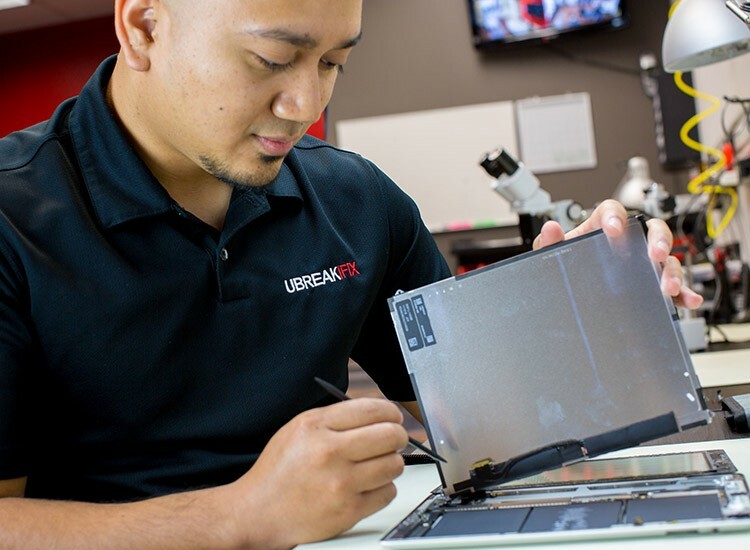 From hardware to software, uBreakiFix offers repair services on nearly an part of a device. That's right, screen damage, water damage, software issues, we have the know how to get your device working again. Don't try to fix your gadgets yourself- you can very easily end up with a paperweight instead of working phone/tablet/etc. 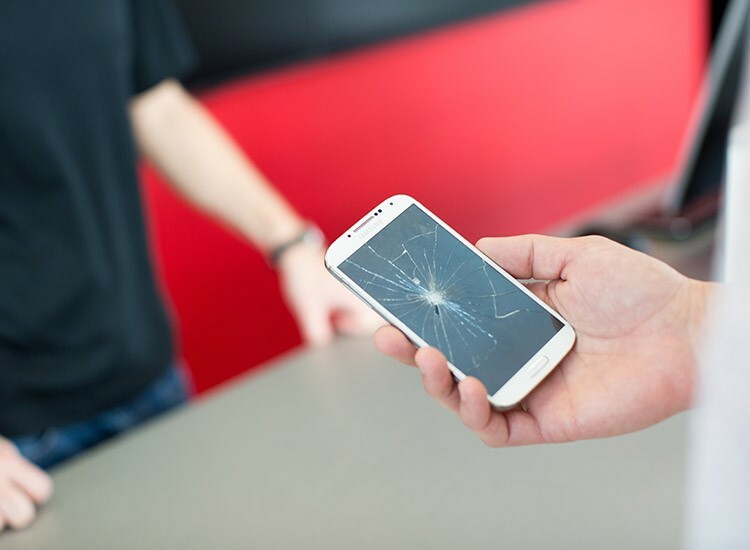 Trust the repair experts at uBreakiFix Boca Raton- we'll take care of you and your device!